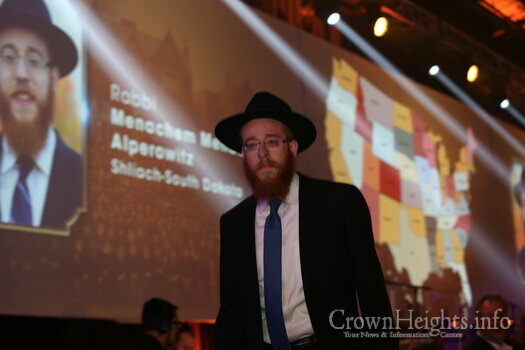 The Rebbe’s army of Shluchim have ‘conquered’ the United States, with a new couple moving out on Shlichus to the final state in the union which has not yet had a permanent Shliach – Rabbi Mendel and Mussie (nee Shemtov) Alperowitz and their children will be moving on Shlichus to the state of South Dakota. 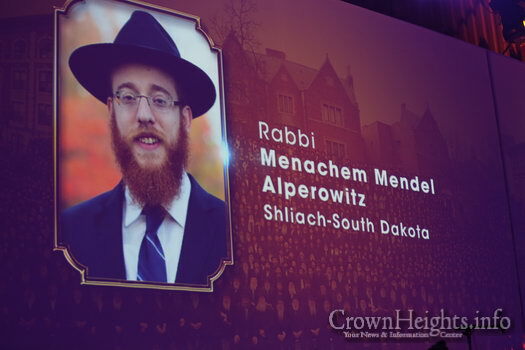 South Dakota, the 5th least populous state in the United States with a population of 858,469, is finally getting a permanent Chabad Shliach with the announcement of the New Shluchim Rabbi Mendel and Mussie Alperowitz, who will be moving there along with their two children Rochel and Shaina. 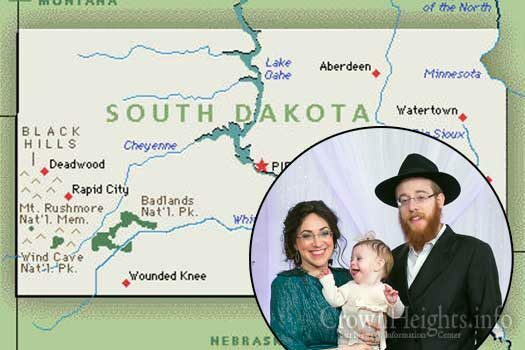 According to US Census data and the Jewish Databank, as of 2015 there are approximately 1,200 Jewish in state of South Dakota. The state’s largest industries are ranching and growing crops, followed by tourisim with the major attraction being Mount Rushmore. 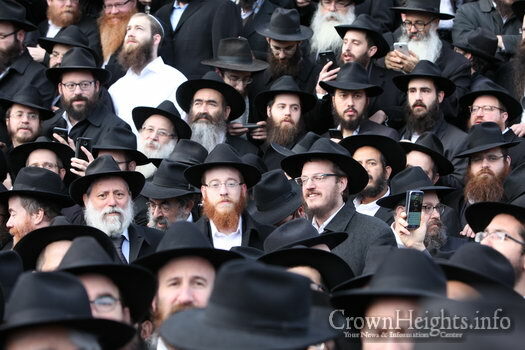 In recent years the small Jewish populations spiritual needs were seen to by teams of ‘Roving Rabbis’ who would visit during the Yomim Toivim and the summer months under the Merkos Shlichus program. 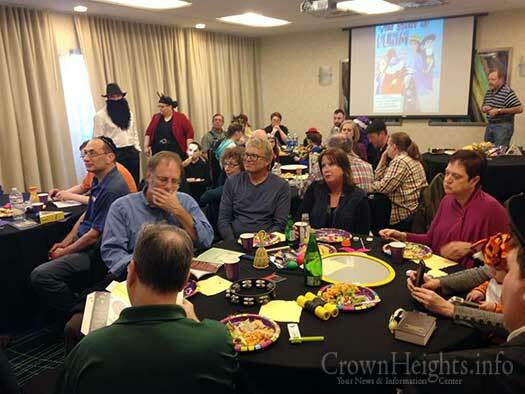 The new Shluchim will be based out of Sioux Falls – the state’s largest city – and plans to travel around the state to meet with and assist Jewish residents, as well as provide for the spiritual needs of the many tourists who flock to Mount Rushmore and the states two large national parks. 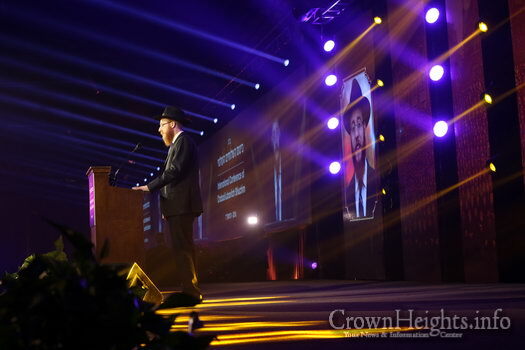 Delivering the Dvar Torah at the Banquet of the Kinus Hashluchim the new Shluchim was announced by Rabbi Moshe Kotlarsky. 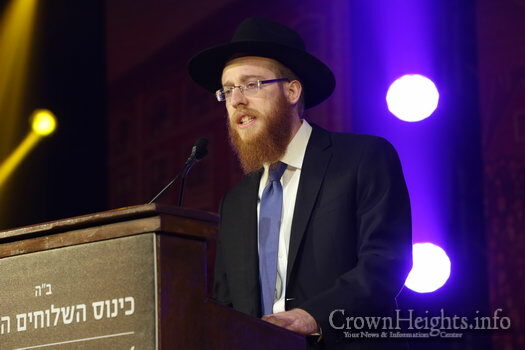 Speaking to CrownHeights.info Rabbi Alperowitz said that they already traveled to the state for the holiday of Purim and hosted a Megillah reading and party for some 45 people. “They were very excited and implored us to stay which helped us make this decision” he said. 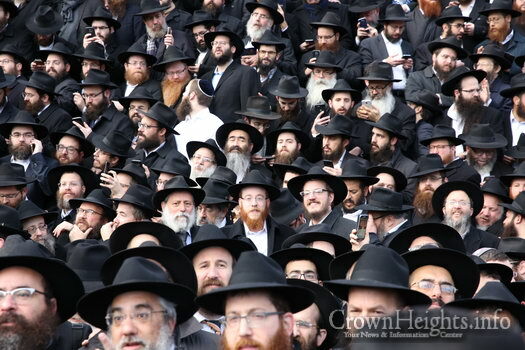 For the new Shluchim this brings to a close a circle which began with their grandfather Rabbi Berel Shemtov, who was the first of the Rebbes Shluchim to be sent as a couple out on Shlichus to the state of Michigan. 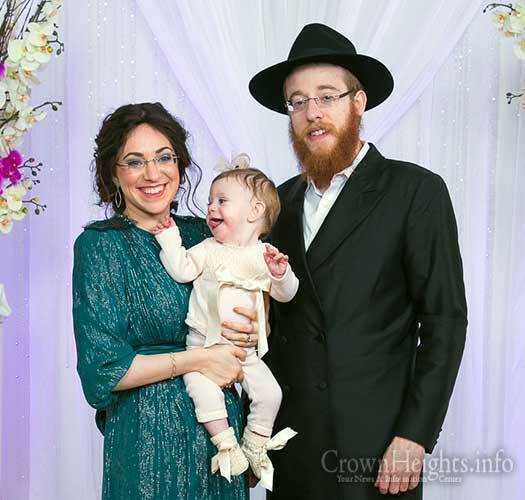 His grandchild, Mussie, now completes this circle some 67 years later with this couple filling in the last state in the union with permanent Shluchim. 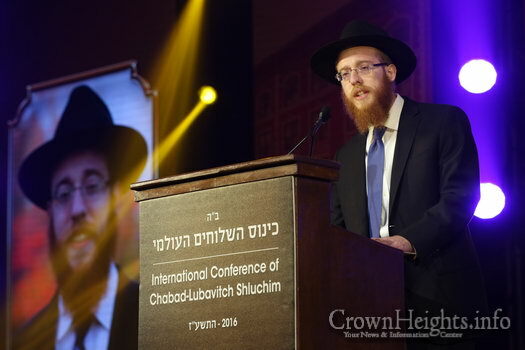 To learn more or to support the new Shluchim visit SDChabad.com. 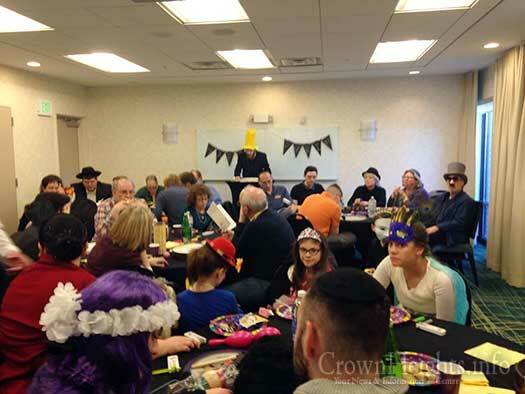 Rabbi Mendel Alperowitz reading the Megillah for some 45 people this past Purim in South Dakota. 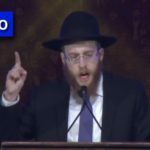 Rabbi Mendel Alperowitz delivering the Dvar Torah at the Kinus Hashluchim Banquet. 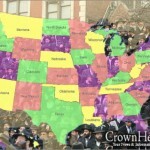 Which Is the Only U.S. State Without Chabad? I used to know a Jew who lived in South Dakota. 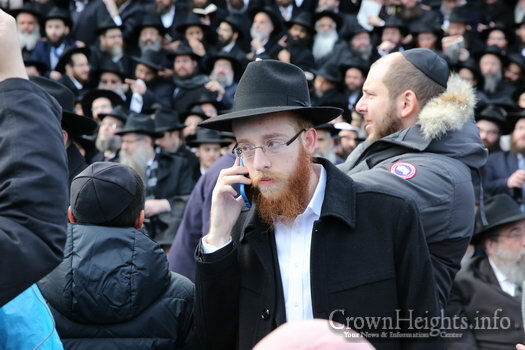 He referred to himself as “the State Jew”. 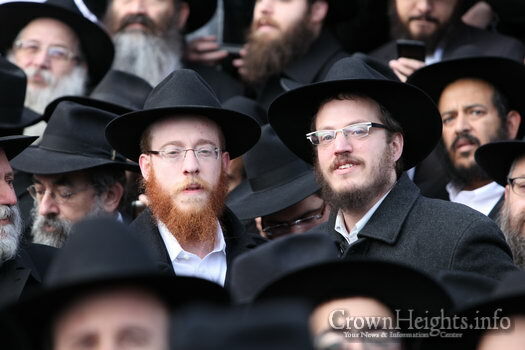 They are both great-grandchildren of Bentche Shemtov, the legendary shliach. 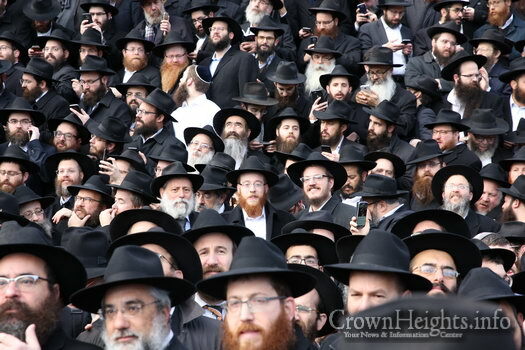 There are over 50 Shemtov shluchim now, by far the largest Chabad family of shluchim.